Grab now! 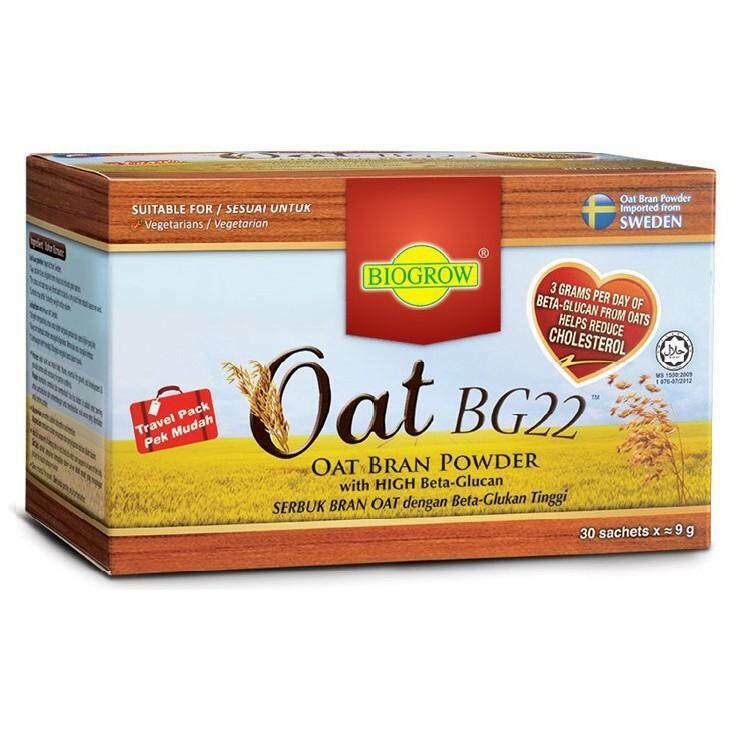 Oat BG22 Oat Bran Powder Travel Pack 30's @ RM43.20 only! Use code: "PDY15" - RM20 off your shopping cart starts now! Save more than ever! 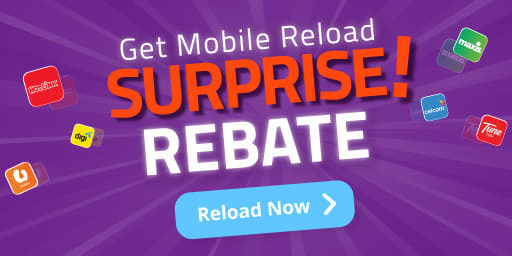 Get a chance to earn RM100 mobile reload from Youbeli! May the force be with you. 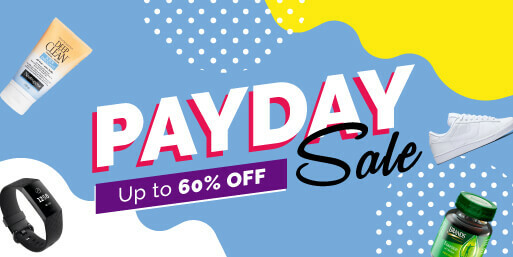 PAYDAY SALE! UP TO 60% OFF! 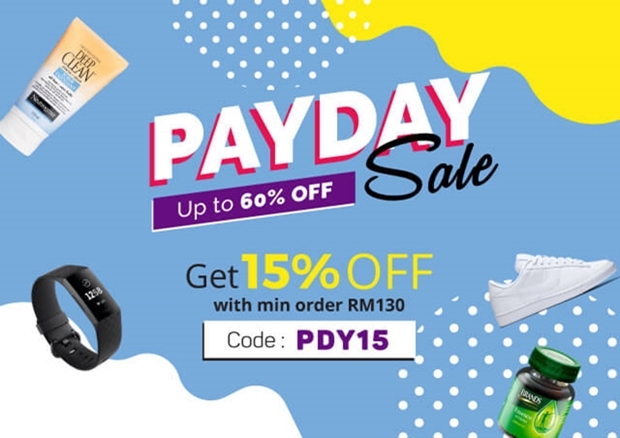 Apply code "PDY15" and enjoy extra 15% OFF discountsf for all items!